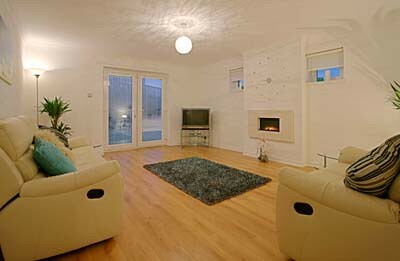 Holiday cottages and apartments in Ayr. 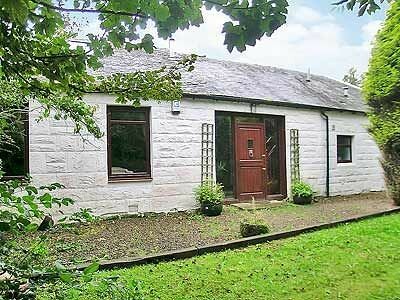 Charming mid 20th century cottage with accommodation on both floors. Sleeps 6 adults comfortably. 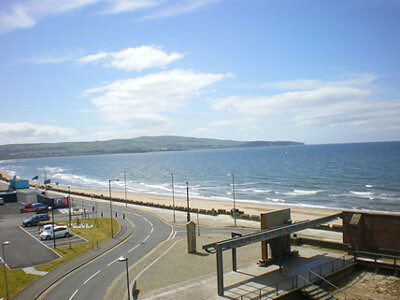 Good location for Ayrshire coast. 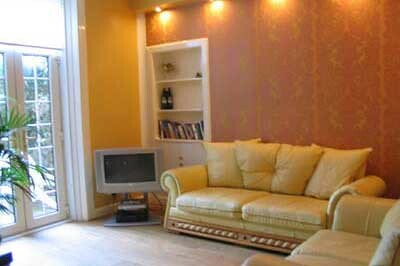 Nicely refurbished and spacious. Enough TVs to suit all tastes! Situated close to the Ayrshire coast, this detached holiday property is located on the edge of a golf course with access to the beach a mile away, and on to the Ayrshire Coastal Path. 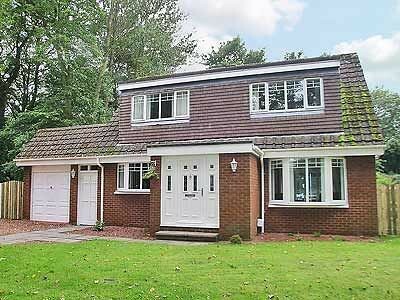 Nestling in a quiet cul-de-sac in a leafy residential area on the outskirts of the seaside resort of Ayr, this delightful detached villa offers a particularly well appointed family holiday home. It ..